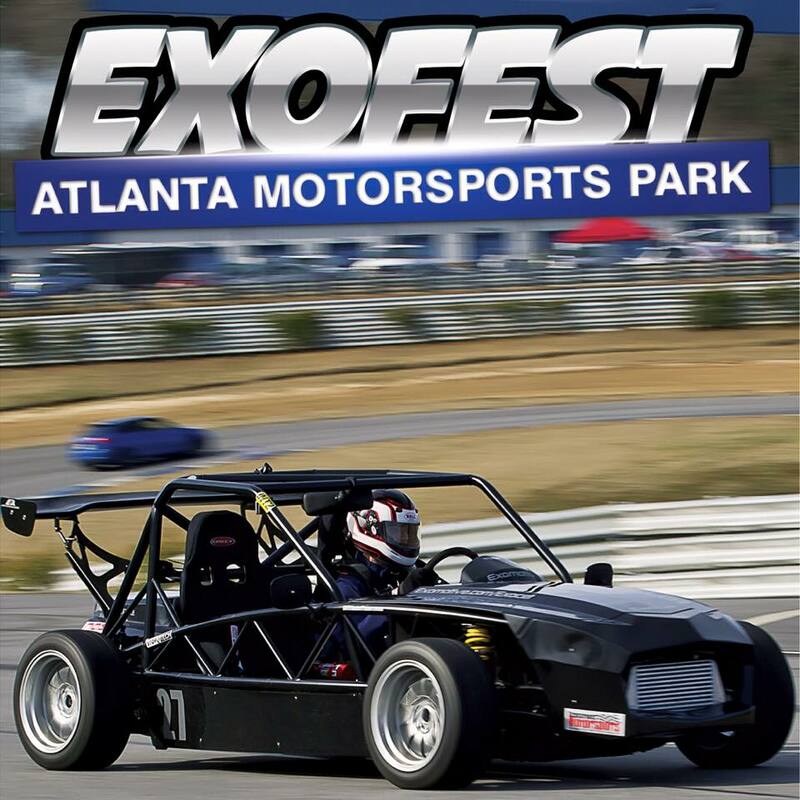 Exomotive - US Manufacturer of Exocars & Kit Cars | Countdown to Exofest! We’re only days away from the second annual Exomotive Exofest! 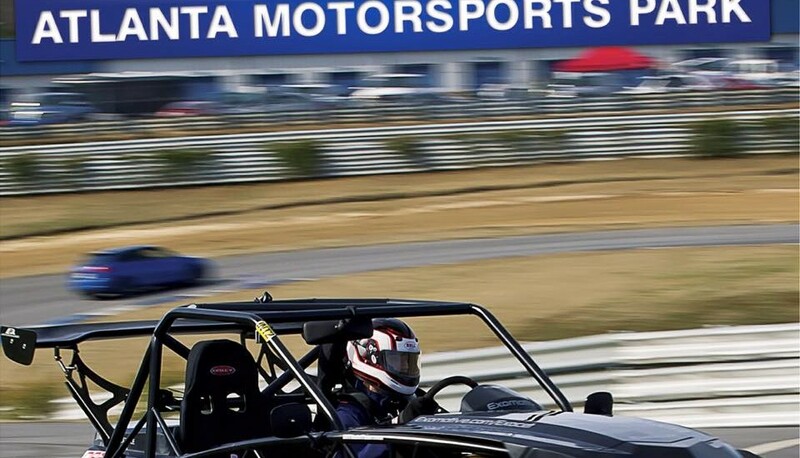 Exomotive has teamed up with Just Track It to create a fun track day at the Atlanta Motorsports Park this Saturday. We’ll be out there with a number of other Exocet owners to show off, and track our beloved cars! Exomotive will be providing ride-alongs, and there will be a raffle at the end of the day benefiting Kars 4 Kids (with prizes worth over $1,600!). We hope you can make it out!